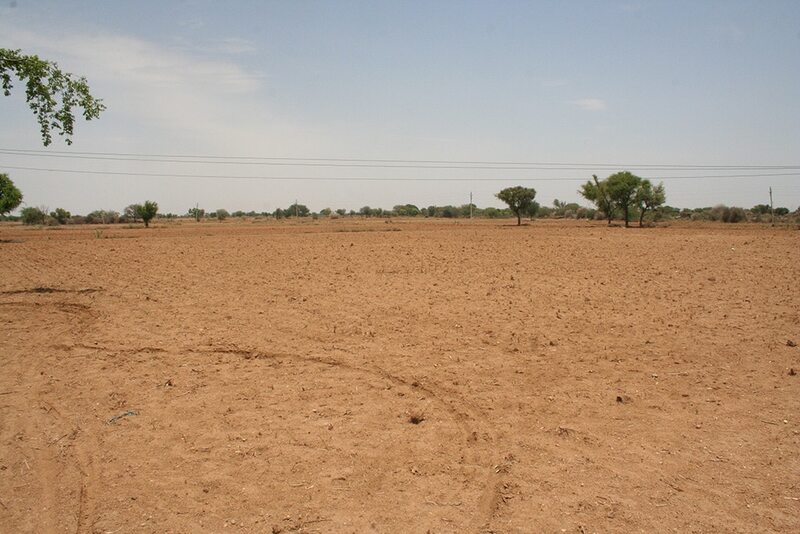 Life in this semi-arid region of Rajasthan depends entirely on the few monsoon rains. People can hardly live from subsistence agriculture, instead they have to hire on as day laborers. The population belongs mainly to the bottom castes and untouchables - here poverty and lack of perspectives carry on from generation to generation. Many children, especially girls of elementary school age, must take care of younger siblings or help their parents at work and cannot go to school. Migrant worker girls are often married as children because the parents labour up to 10 months in the year in the big cities and find them a burden. Here we engage and work where the school system fails - with evening classes and a barefoot boarding school. So even the poorest children get a chance! 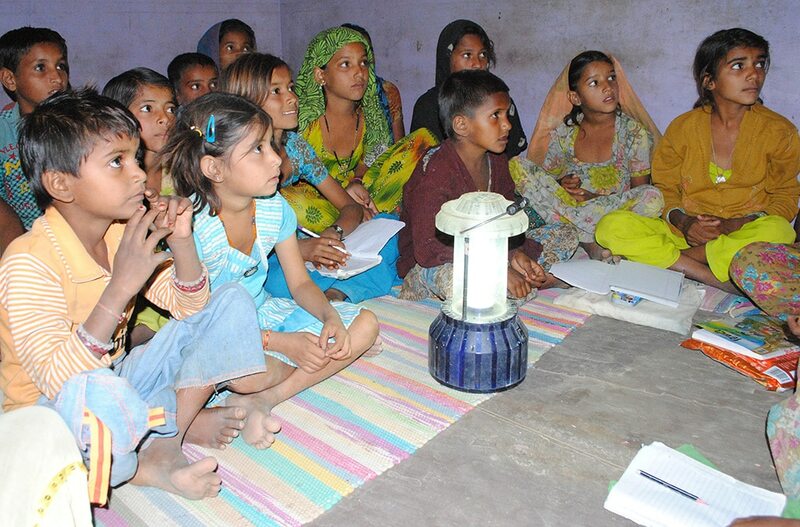 Now the children to a night school in their village. In addition to the learning of knowledge they acquire social skills and get to know their environment through excursions. 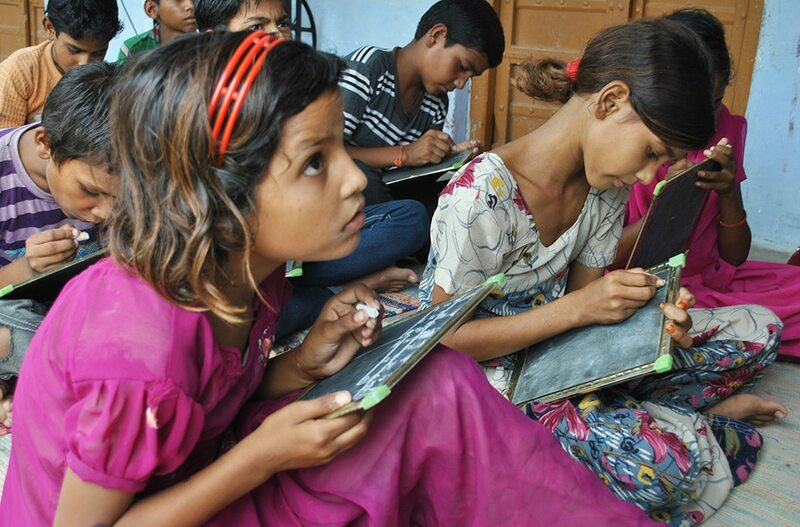 In our residential bridge school, the children of migrant workers given special tuition for a whole year so that they can transfer to a state boarding school. Also play is not neglected and brings back a piece childhood for the children. Each school year means being married one year later. Therefore, we want to further increase the proportion of girls in our schools. 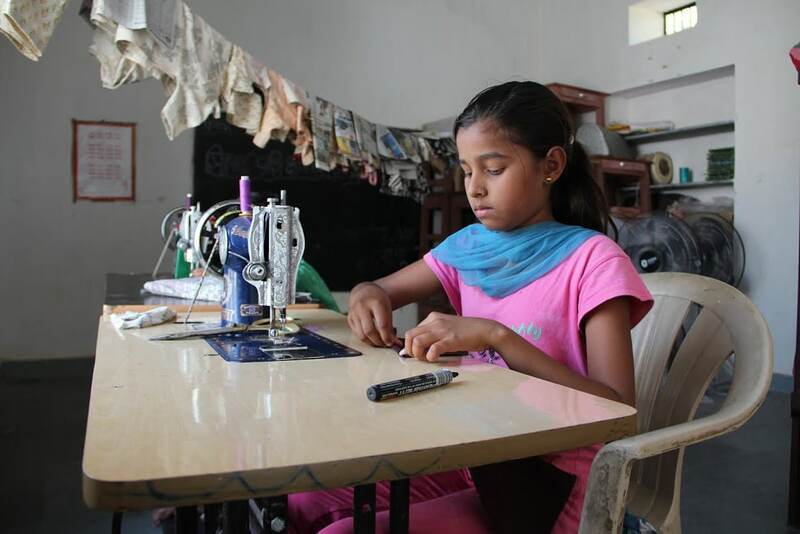 Our partner offers additional sewing courses to girls in the barefoot boarding school. This allows them later as a married woman and mother some economic independence. All the schoolchildren form a children's parliament. Here they openly address problems and learn to discuss with each other. Girls have the same rights as boys. In our project, the parents and village communities are closely involved in all decisions and assume responsibility. In regular meetings we discuss issues with them. 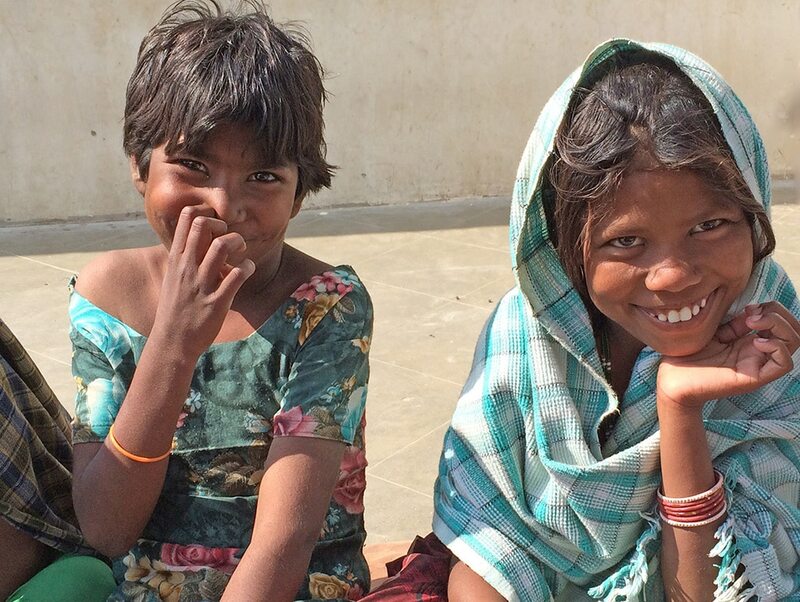 Herding goats, taking care of younger siblings or earning money alongside their parents – this is normality for children in the remote areas of Rajasthan. Their future is predestined: helping out as children, doing menial jobs as adolescents and making ends meet as adults – a cycle of poverty, perpetuated generation by generation. A never ending spiral of poverty especially for girls and women. Here the Barefoot Colleges intervene. They are there where no governmental schools exist and enable children, predominantly girls, to gain a comprehensive basic education every evening. 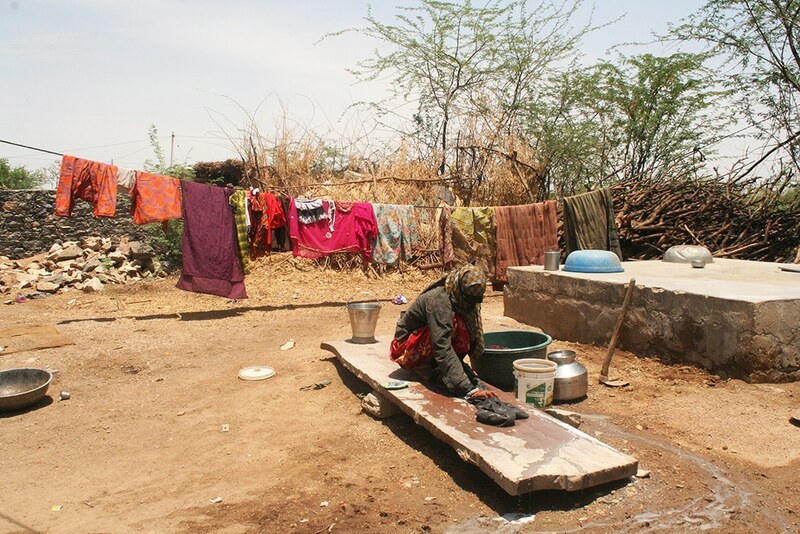 They are always on the move, without a real home, doing menial jobs, unprotected from violence and humiliation – that is life of children of migrant laborers. 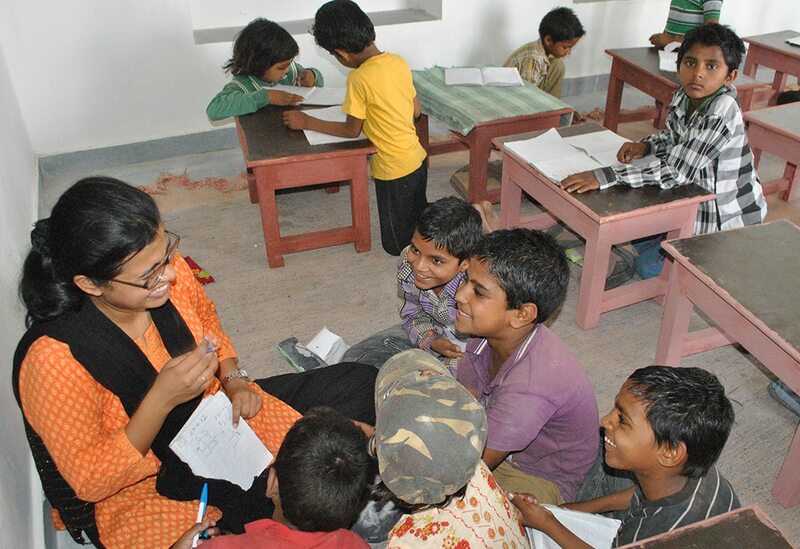 Barefoot Colleges give even for the poorest children of Rajasthan a perspective! In a Barefoot College, children between 6 and 15 gain a good basic education: either in an evening school in their home villages or in a boarding school. 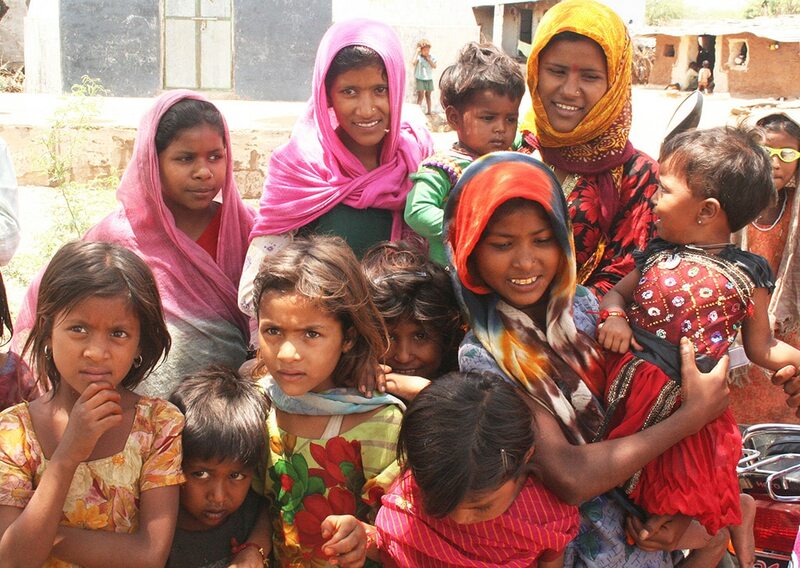 Here 50 children of migrant laborers whose way of life would not allow for them to attend school, live and learn. In the boarding school, they can attend classes regularly, as their parents are moving around for up to 10 months a year. Children, whose parents had no access to education, are given preference. 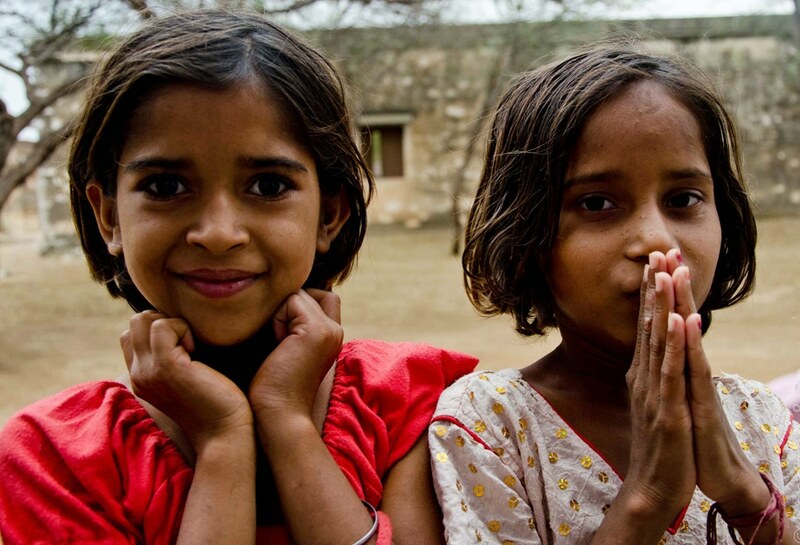 At the moment, approximately a third of them are girls which should be increased further. In the boarding schools, the children receive special support – the aim is to enable them to enroll at official, state-run boarding schools. They also learn everyday practical knowledge. They learn how to deal with mail, operate bank accounts and properly tend farming animals. 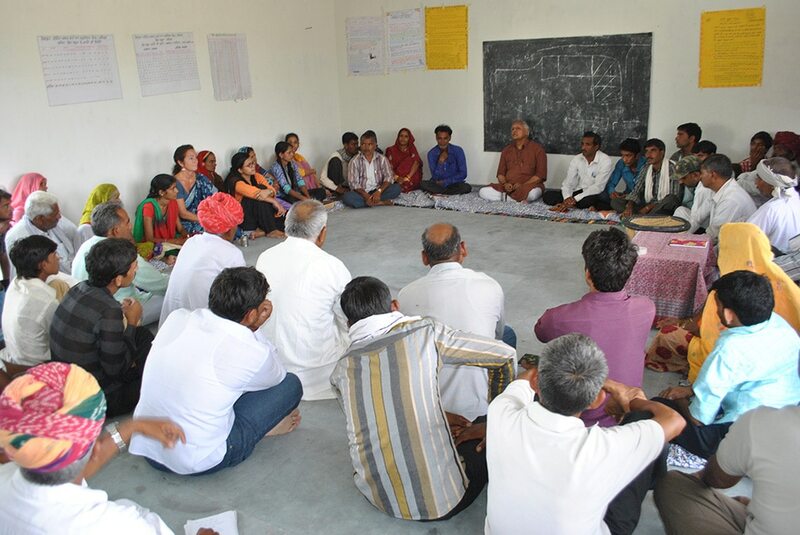 Moreover, they can acquire additional qualifications; many of them enroll in sewing and computer classes. This enables them later on to provide for themselves. In the current year 2015/16, around 70 children will be supported. Barefoot College is convinced that education is more than learning mere factual knowledge it is also about acquiring social skills. Self-determination and independence are important prerequisites for sustainable learning, a self confident way of life and social interaction. The children at the boarding school are part of the decision making processes and are asked to help shape the institution (e.g. the purchase of food) . 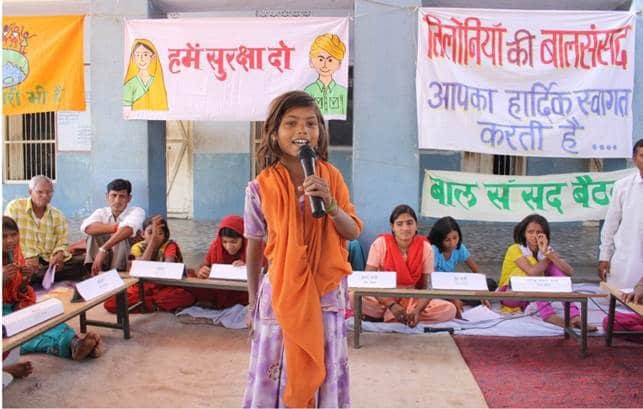 In the “Children’s Parliament”, they get to understand their environment and how to partake in it. Naturally, we ensure that our support is sustainable; the Barefoot College cares and supports not only the children, but also their families and village communities. This is to give the children a better chance of self-determination.